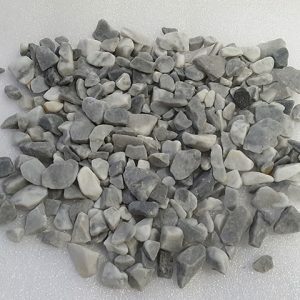 Add beauty and colour to your projects with clear glass chippings. This re-purposed, polished glass is being used in many applications in homes, gardens, and gravesides. 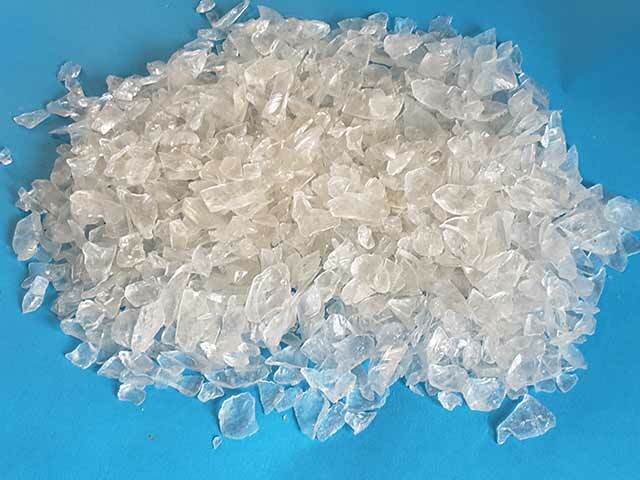 Glass chippings are made from recycled glass. They are not a uniform texture like sand or glass pebbles. The glass chippings come in mixed random dimensions that range from 9 to 14 mm. This variety in the bulk glass chippings gives an artistic flare whatever the use. They are available in small quantities or in large bulk shipments. Indoor uses for glass chippings include floors and counters. Glass chippings are added to an epoxy or cement base and then the entire structure is polished to a smooth and glossy durable finish. 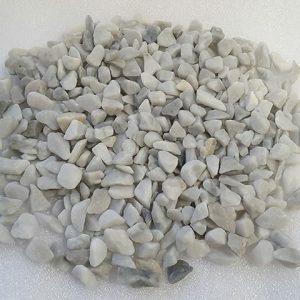 Make use of clear glass chippings in the bottom of aquariums and fish tanks. It covers the floor of the tank and provides an interesting decorative place to anchor water plants and set up decorative pieces in tanks. Glass is easy to clean and sanitize. The colour in the glass does not wash out or fade because it is added during a high heat process. 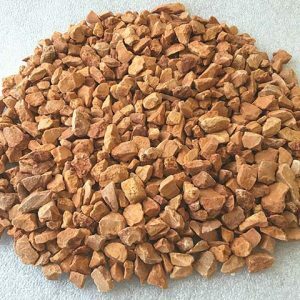 Use glass chippings in the garden and in potted plants. Coordinate potted plants by topping the soil with glass chippings in your choice of size and colour. These glass chips add colour, prevent moisture loss and keep down unwanted volunteer plants in plantings, in flower displays or along paths. Imagine the impact of chipped glass on a garden walkway. The colour and texture can carry out a theme and delineate areas within the garden. The material holds up to weather and does not rot and deteriorate. In times of sadness or loss, adding beauty to a grave site can be a way for families to console themselves. Use glass chippings for colour and to maintain the area around a grave. Flowers fade; other decorations deteriorate in weather conditions or blow away. Sod has to be mowed and landscaped year around. Glass chippings reflect light, cover the ground, and add beauty when used on graves. Glass chippings are made from recycled glass. They are not a uniform texture like sand or glass pebbles. The glass chippings come in mixed random dimensions that range from 9 to 14 mm. This variety in the bulk glass chippings gives an artistic flare whatever the use. They are available in small quantities or in large bulk shipments. 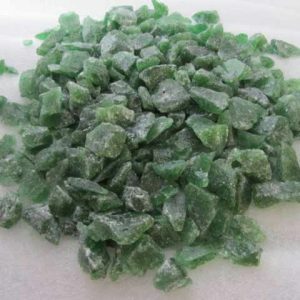 Consider using recycled glass chippings for your projects in your home, gardens, or in memorial settings. It benefits the environment because it keeps the glass from the landfill and it is a long-lasting material. When planning custom floors and counters glass chippings add beauty and shine. Glass is suitable for aquatic and water features because the colour does not wash away or bleed into the environment. Indoors, or outdoors in planters and on paths and graves random glass chippings make an interesting surface that lasts well regardless of sun or rain. Order a small or large quantity for your decorative needs.